There's BIG changes in store for "Masen" and the Cullen's Big Top Circus. Will the Globe of Death rider have a good time as Triple B smashes her way into his heart? After dealing with a life-changing obstacle, will Edward and Bella find their HEA? When Bella meets Edward dressed as Santa at the mall, they feel an instant attraction. Will their problem children interfere, causing them to give up on finding love with each other? One, two, three, four, someone is knocking on your door. It's Halloween night, and you just watched one of the scariest movies there is, Nightmare on Elm Street. Will you answer it? My entry to the "Tricks and Treats" Contest- 2017. Edward has been trying to pick up the pieces of his shattered life since Bella left, albeit unsuccessfully. Upon Bella's return to Forkchaun, she hasn't had much luck moving forward either. Will Edward go chasing his 'Lucky Charm' or will he accept she's gone for good? Edward and Bella are best friends, have been for years. They'd do anything for each other, but would Edward asking her to help him and his wife, Tanya have a baby be the breaking point? Can she sacrifice herself to help them? Will their friendship be able to survive? Seventeen-year-old Bella is dealing with her mother's illness as best she knows how. An older Edward enters her life at the most inopportune time, yet he is able to give her some respite, if only briefly. Will he help her forget or end up teaching her how to live? Edward Cullen's mother taught him that storms are beautiful. They make the air feel clean, while the day is refreshed, and it produces some of the loveliest of rainbows. He will find out they can also bring out your Lucky Charm. 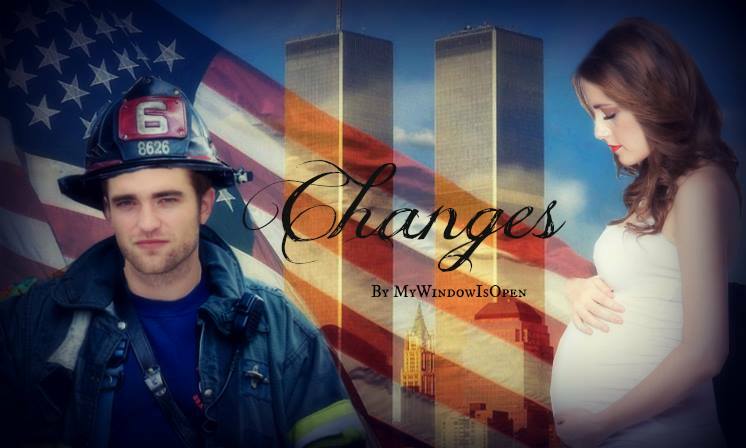 Sergeant Edward Cullen wants to surprise his daughter with his homecoming. Can he pull it off? When your expectations turn into the unexpected. Now that's not always a bad thing. Halloween comes once a year, you never know what you'll get when it's Trick or Treating time. When Edward arrives home to find Bella missing, will he get tricked or treated in the end? What happens when two best friends decide they need a senior skip day from their boring, private school? Bella and Rose enjoy a day of music, laughs, dirt roads, swimming, boys, and most importantly, friendship.